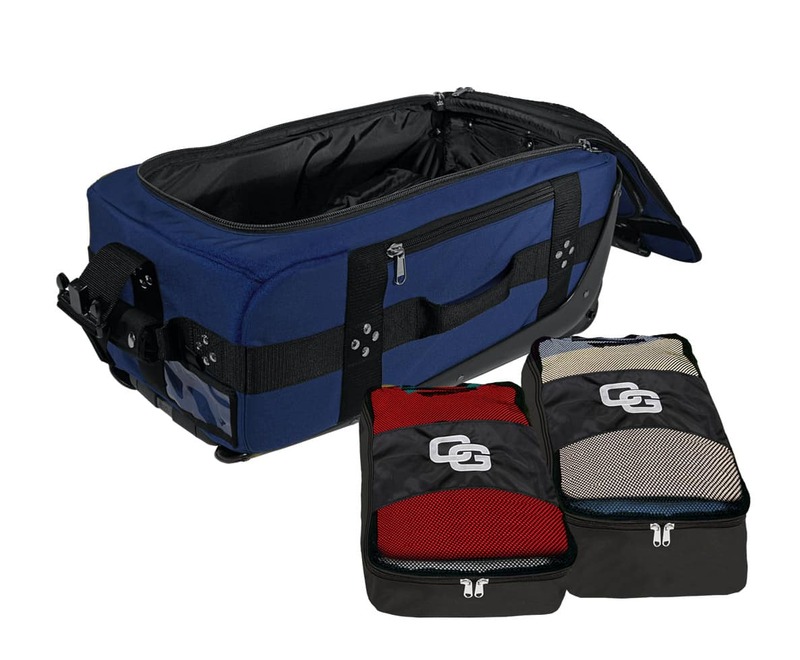 In 2015, Ogio—a manufacturer of golf bags, shoes, apparel, and accessories—created a special “Stars and Stripes” collection of bags and luggage that raised $83,000 for NS2 Serves, an independent, non-profit foundation that helps train and place veterans in high-tech careers. 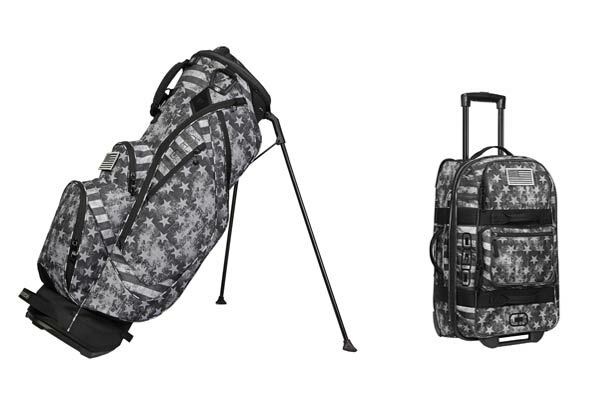 This year, Ogio is offering a “Special Ops” collection (rendering the original stars and stripes in gray tone), which includes a cart bag, stand bag, carry-on luggage, travel bag cover, and toiletry kit. Again, a significant portion of all proceeds will be donated to NS2 Serves. The Special Ops gear will only be available in stores for a short time, roughly from Memorial Day to July 4th, but you can order it in advance from Ogio’s website. 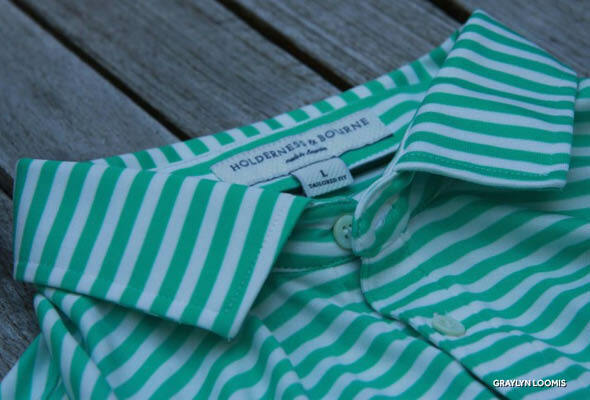 It’s great gear for a great cause.